GoAir is India's premier Low cost airline with operations in 23 destinations. GoAir has a very efficient fleet which minimizes delays. Whenever you need to go anywhere across the country, GoAir has your back.GoAir is the leading Indian Airlines offering the lowest, cheapest fares for flight tickets. 1. Customer books a flight ticket. 2. Sale is counted & credited after successfull transaction. 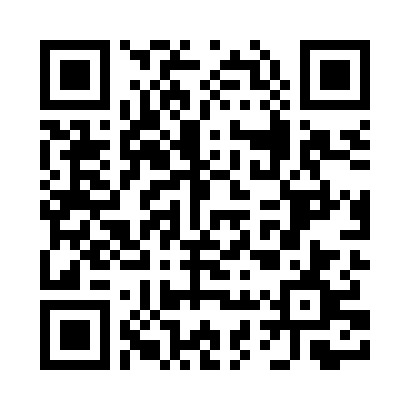 Cashback applicable only on Domestic flights If user has the app and user is redirecting to the app through our link will not payble to user. India’s aviation market is growing by leaps and bounds. Currently, India is the third largest aviation market in the world, behind only the US and China. GoAir is a part of the Indian revolution in aviation. With its hubs at Mumbai, Delhi, Chennai, Bangalore and Kolkata, GoAir operates 140 daily flights to 23 cities within India. 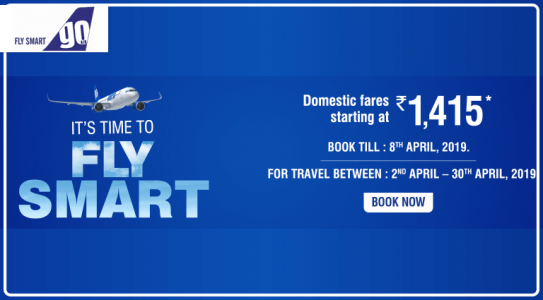 Being a Low Cost Carrier, GoAir offers reasonably priced tickets for domestic routes while maintaining all the basic services that are expected on such LCC flights. The Indian middle class is estimated to be as big as the entire population of Europe. This has resulted in many people spending easier ways to travel that saves time- in most cases this means taking a flight rather than travelling lengthy train journeys. Although flights are relatively more expensive than trains, people use the cost differential to save on lengthy journeys and better customer service. GoAir has understood this thought process of the Indian customer and has designed its product offerings accordingly. 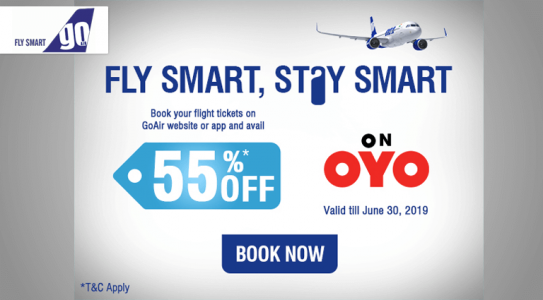 Being a low cost carrier, the price differential between train tickets and flight tickets has become narrower, and GoAir is getting a lot of demand from people who want to book a journey in the shortest possible time. With the times to come GoAir is set to expand its operations as it has placed a large order of airplanes from Airbus. Whenever you intend to buy tickets online, doing so on the GoAir website via Cubber will give you an additional cashback in your Cubber wallet. You can then use this additional cashback to avail of the various services offered by Cubber.